JIM VAIKNORAS/staff photo Molly McBryan ,8,at her Amesbury home. Molly has Neurofibromatosis type 1 and will be given a proclamation by Mayor Gray on Thursday. 170423JVAmollyJIM VAIKNORASstaff photo Molly McBryan8at her Amesbury home. 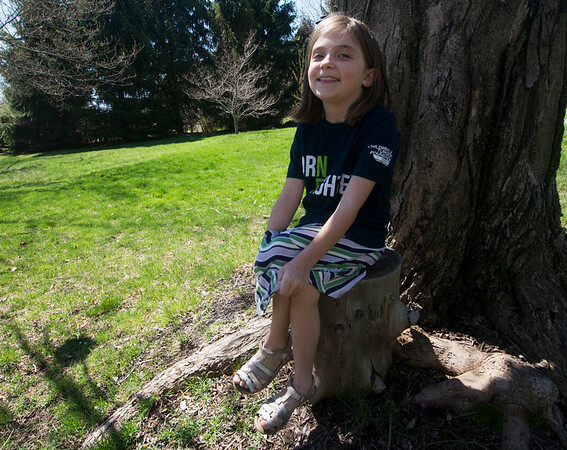 Molly has Neurofibromatosis type 1 and will be given a proclamation by Mayor Gray on Thursday.